We are committed to educating, training, and inspiring students to have a mind for truth and a heart for God.  Christian Academy is a private Christian school which offers classes from preschool through high school. Founded in 1981 as a ministry of First Assembly of God, we seek students who will benefit from our varied programs designed to encourage maturity in spirit, mind, and body. 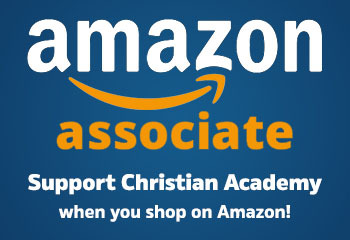 Christian Academy’s biblical role is to work in conjunction with the home to mold students to be Christ-like. We employ the Principle Approach®, which is America’s historic Christian method of Biblical reasoning that makes the truth of God’s character and His Word the basis of every subject.